Martin Garrix looked sharp at the premiere of his new documentary with MTV. 18. 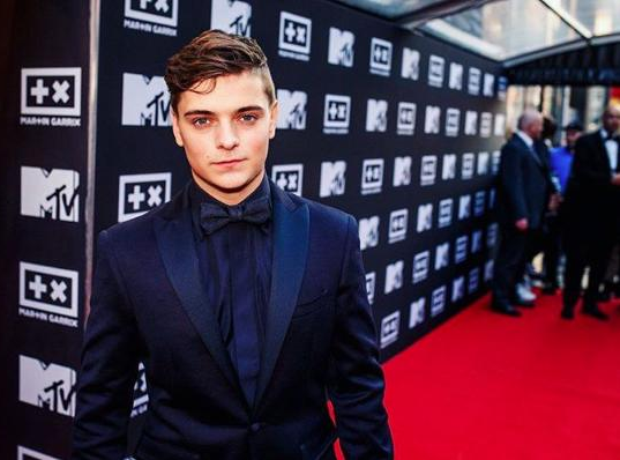 Martin Garrix looked sharp at the premiere of his new documentary with MTV.